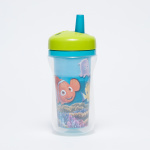 The First Years Nemo Printed Insulated Straw Cup - 266 ml | Multicolour | Double wall insulated to keep drinks cooler for long period. 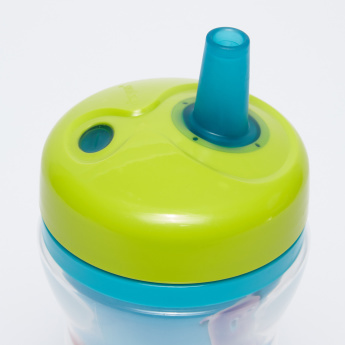 Pour your child's favourite drink in this cup and make sure that it says at the same temperature for a long period of time. 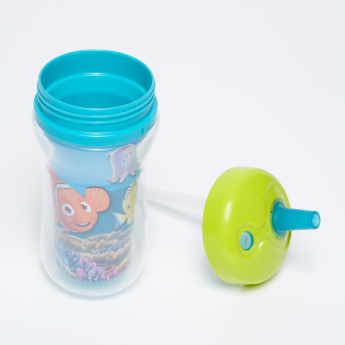 This cup is made from a sweat-proof material which lends a good grip. 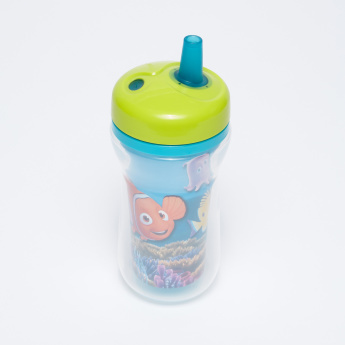 The Nemo print entices your child and makes sipping a fun affair. Feature 2 : Sweat proof surface helps in easy to hold. Feature 1 : Double wall insulated to keep drinks cooler for long period.